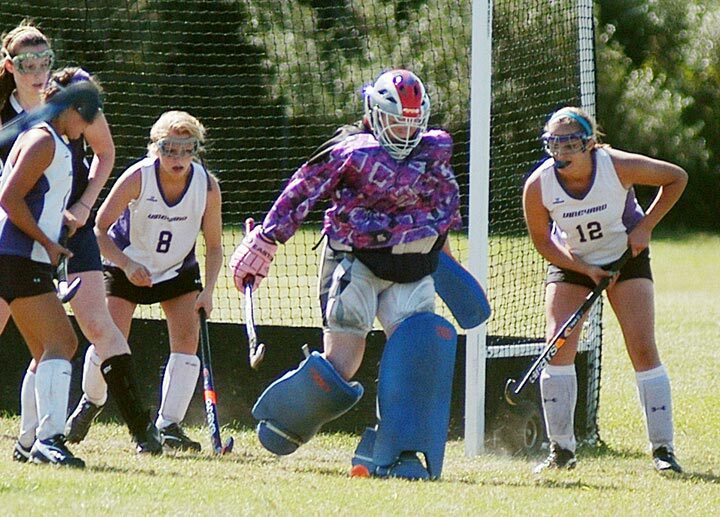 The Vineyard field hockey team played twice this week against tough competition. On Thursday, MV took to the road and forged a 1-1 tie with Eastern Athletic Conference rivals Somerset. Maggie Johnson scored the Vineyard goal. On Saturday, at home, Johnson scored twice, once on a slapper from thirty feet out, but the Needham Rockets proved too strong and left the Island with a 5-2 win. Next up for coach Lisa Knight’s squad is an EAC contest with the West Bridgewater Wildcats, today at 4 pm, followed by a date at Barnstable, Saturday at noon. 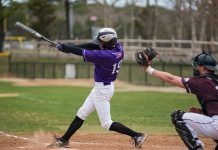 The Vineyarders next game on home soil is Oct. 4 against the Somerset Raiders.